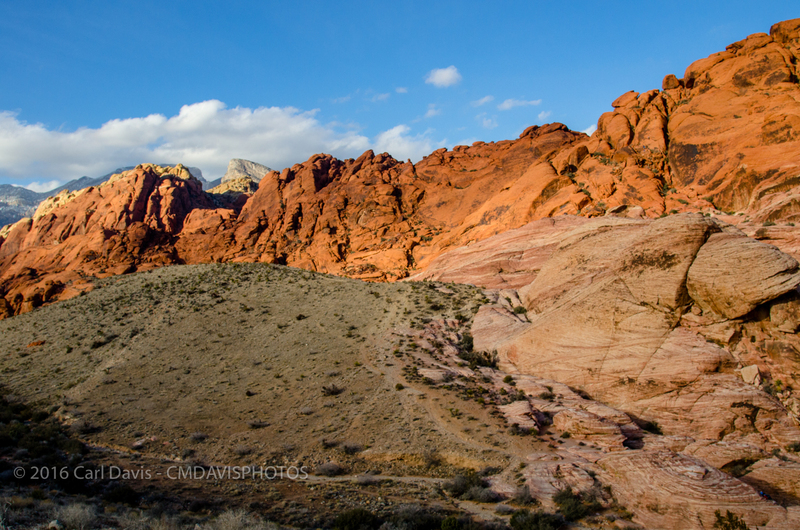 My trade show ended and I needed something to kill a few hours in the afternoon. 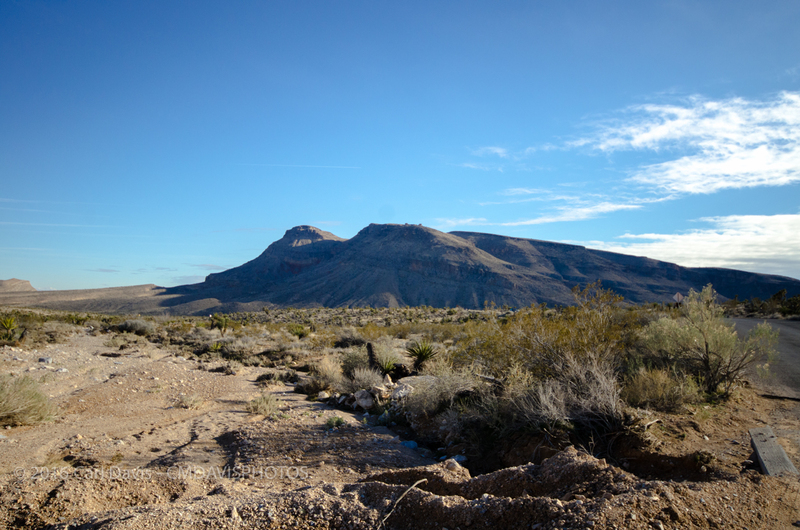 Knowing that I wanted to get out of the city, I looked for places that I could visit that wouldn’t be too far of a drive but also be worth it. 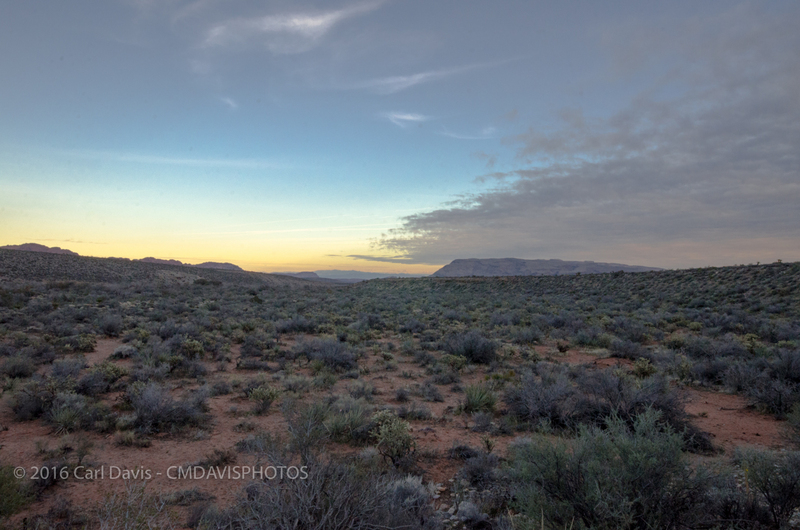 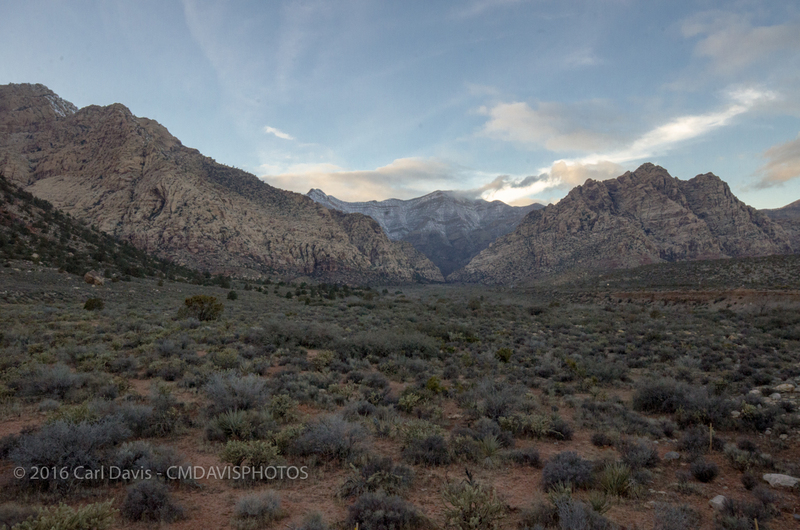 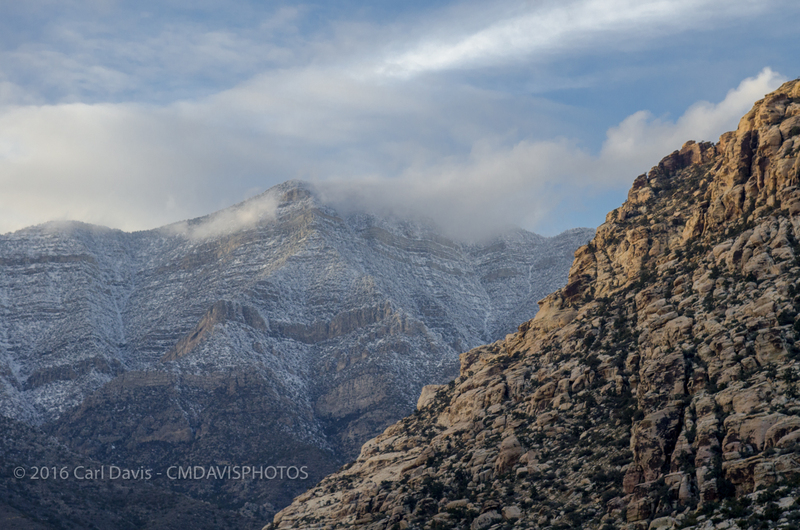 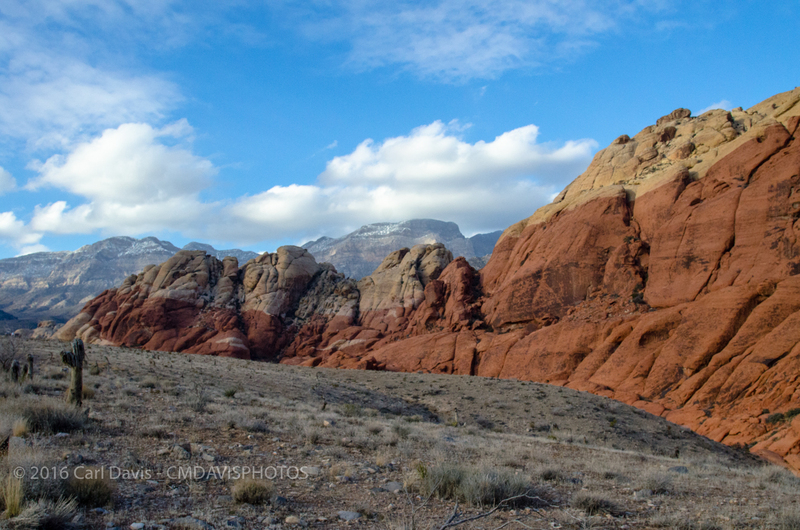 Little did I know, that Red Rock Canyon would be the precursor to an incredible beautiful weekend. 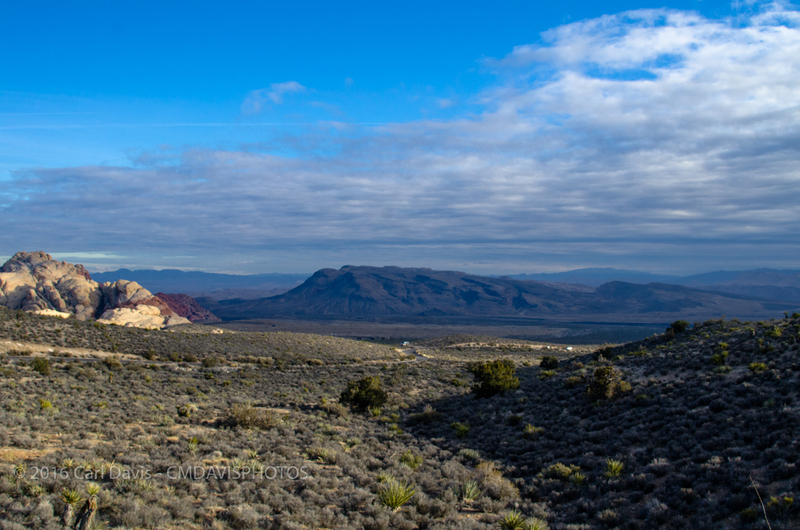 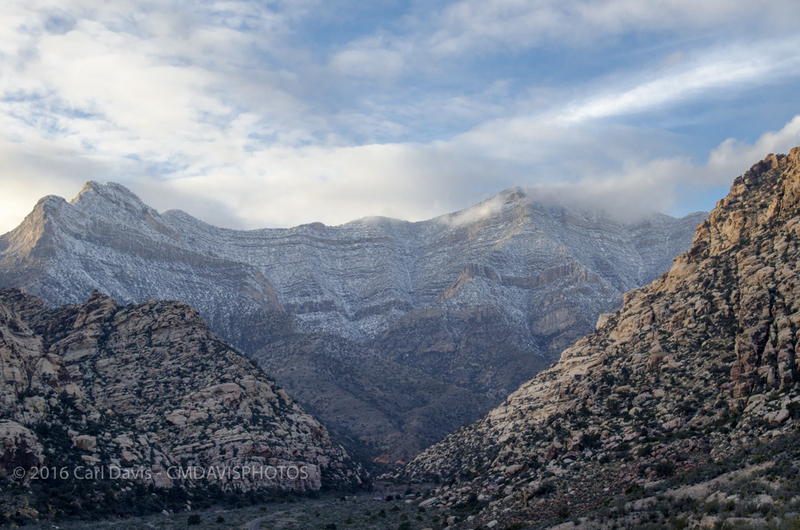 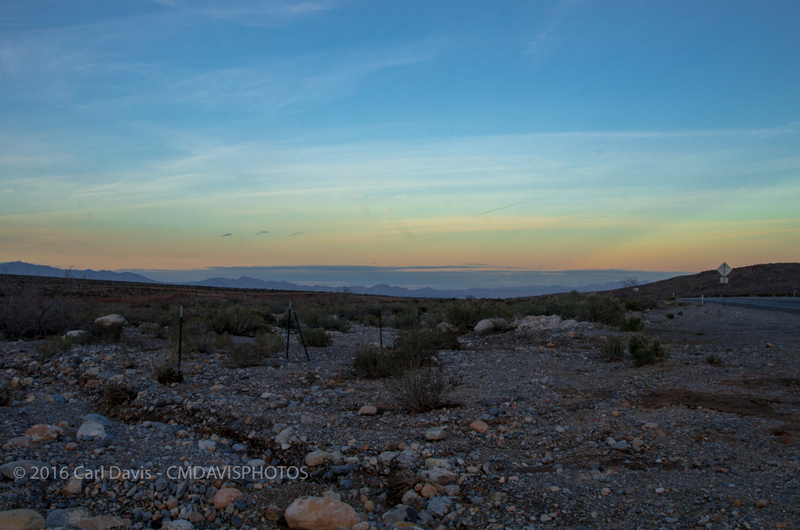 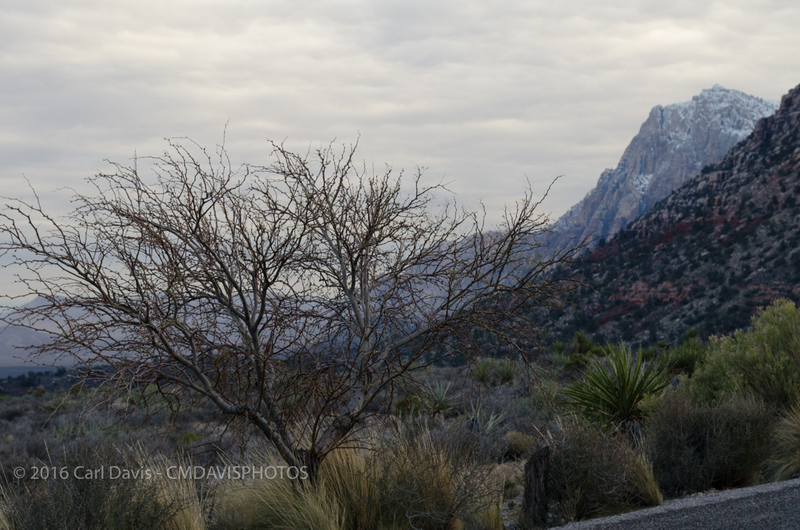 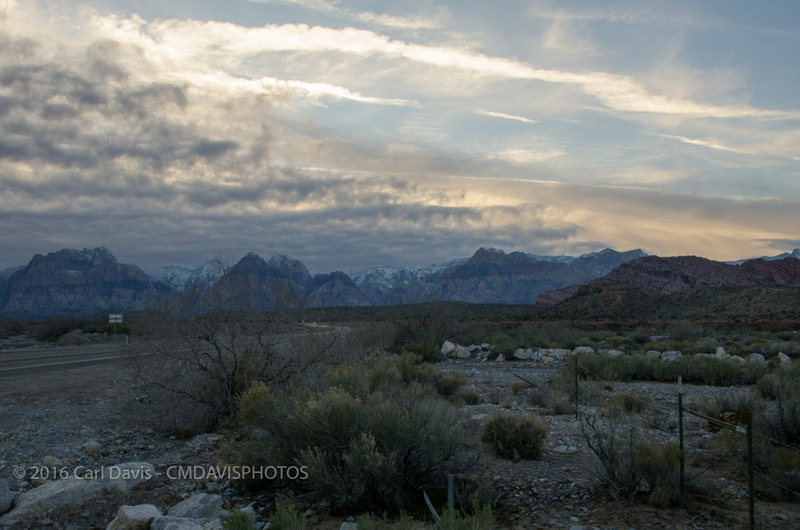 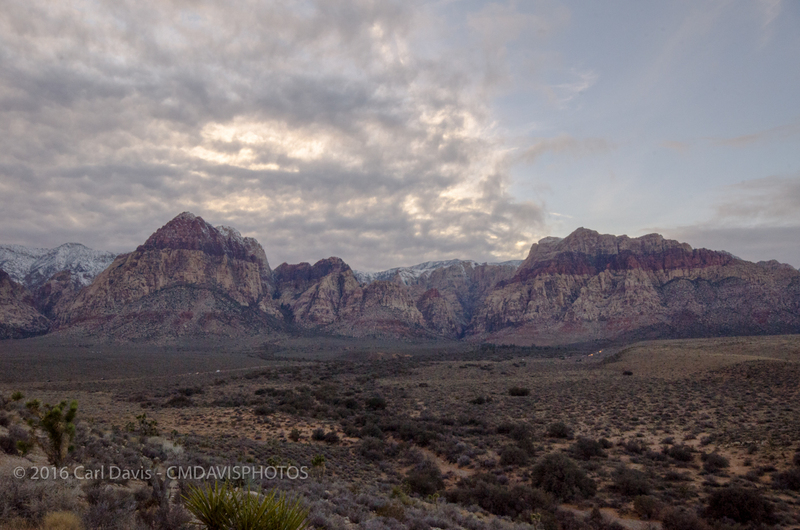 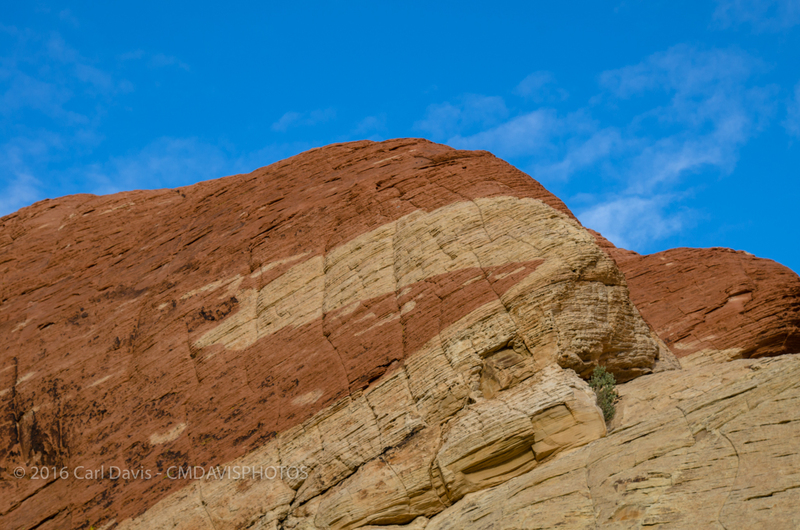 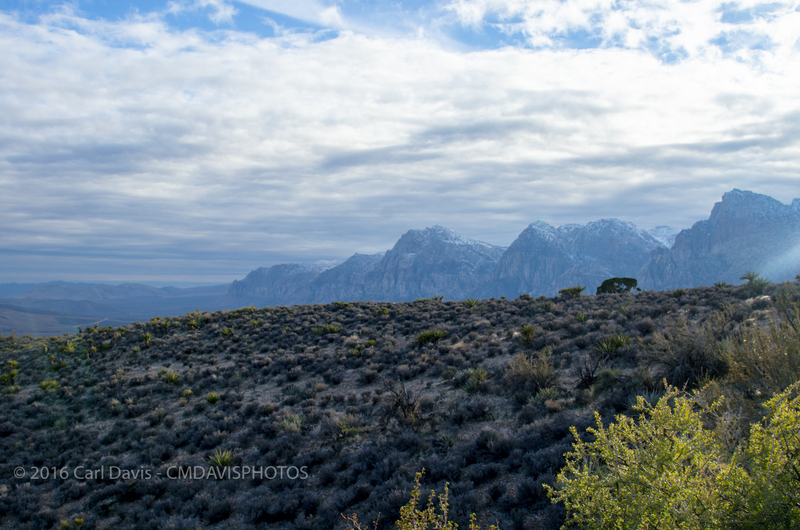 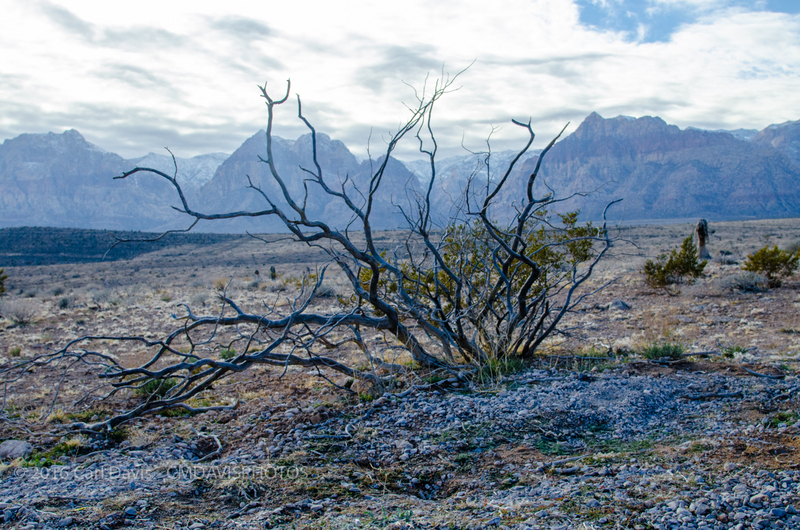 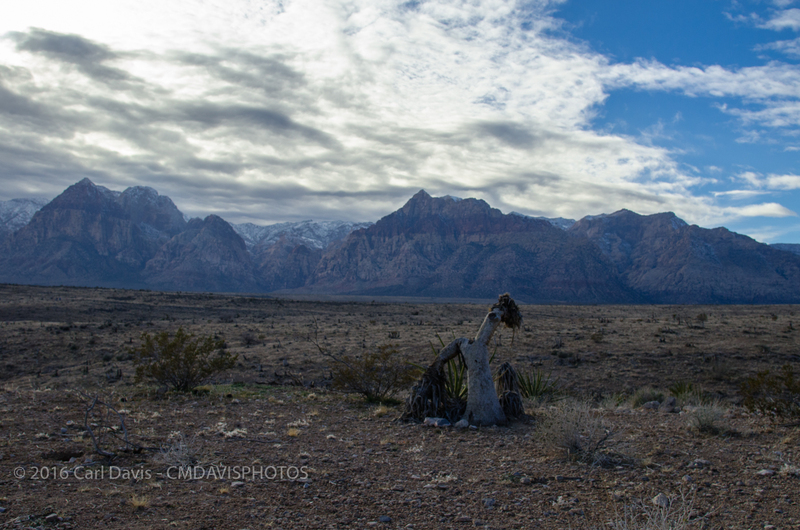 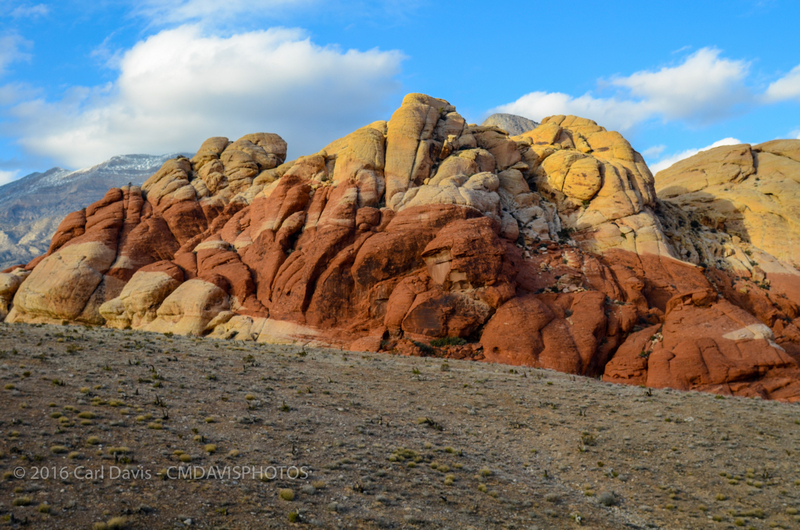 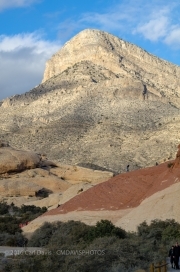 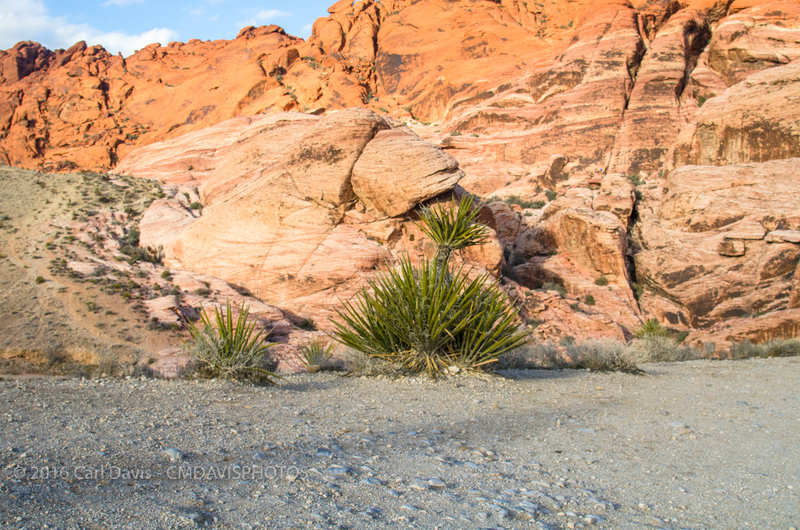 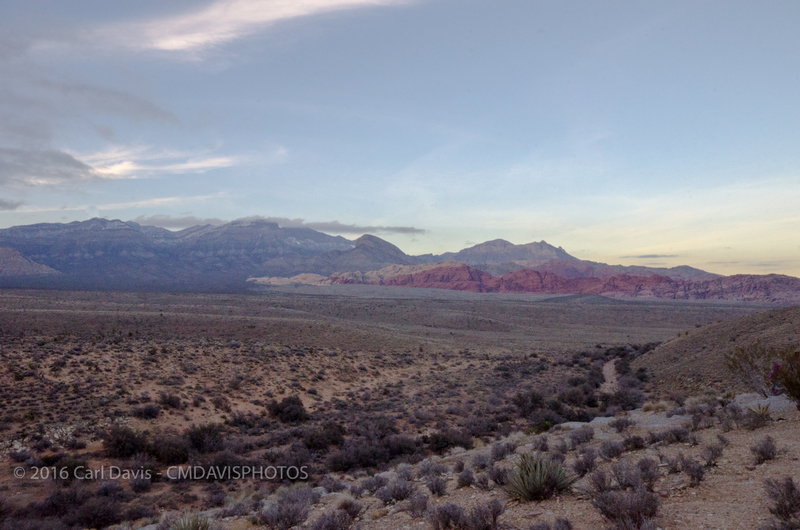 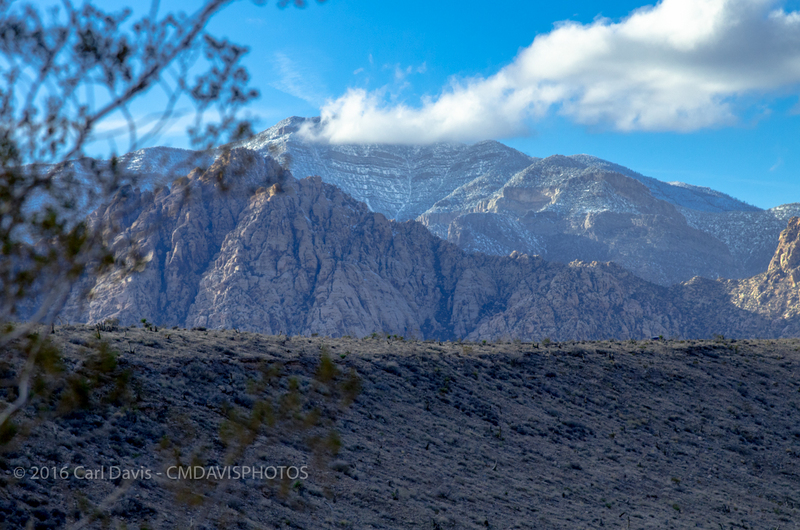 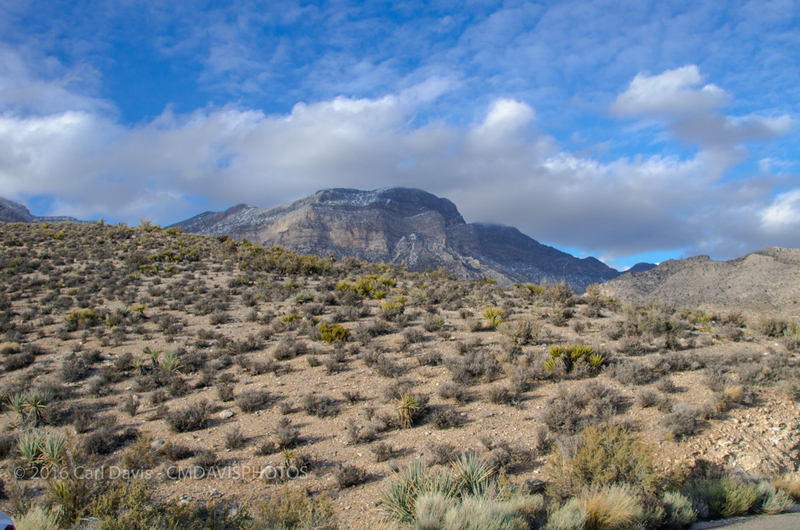 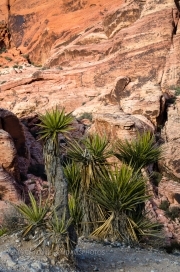 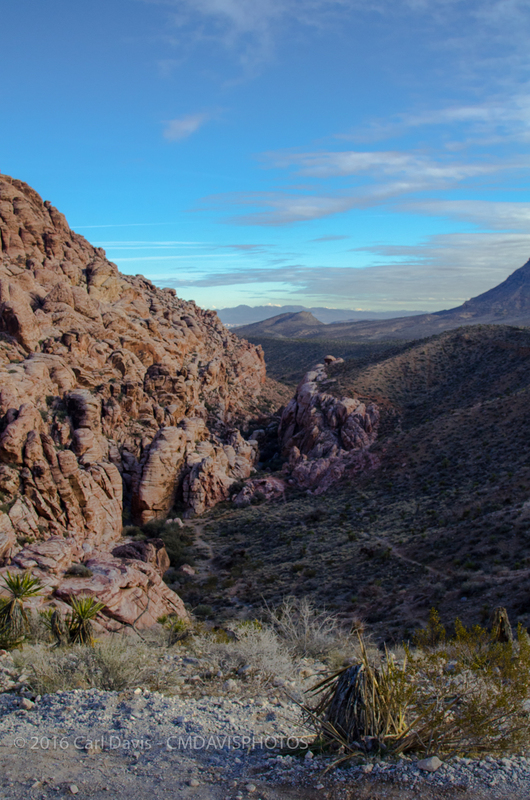 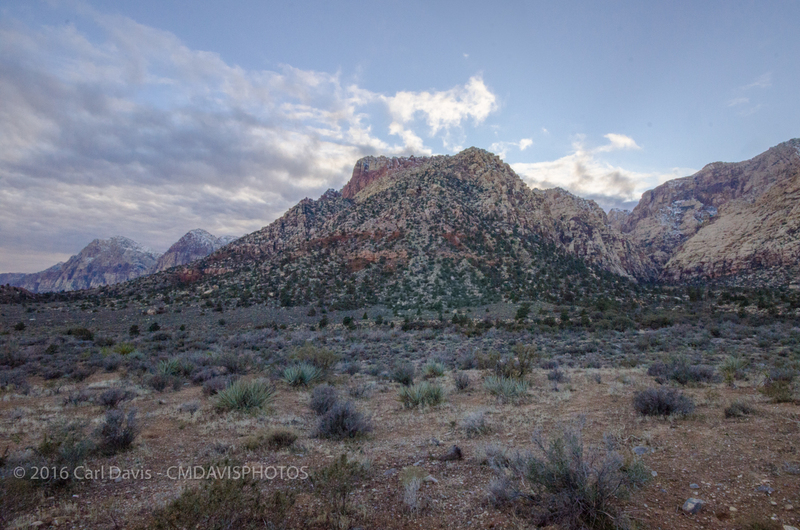 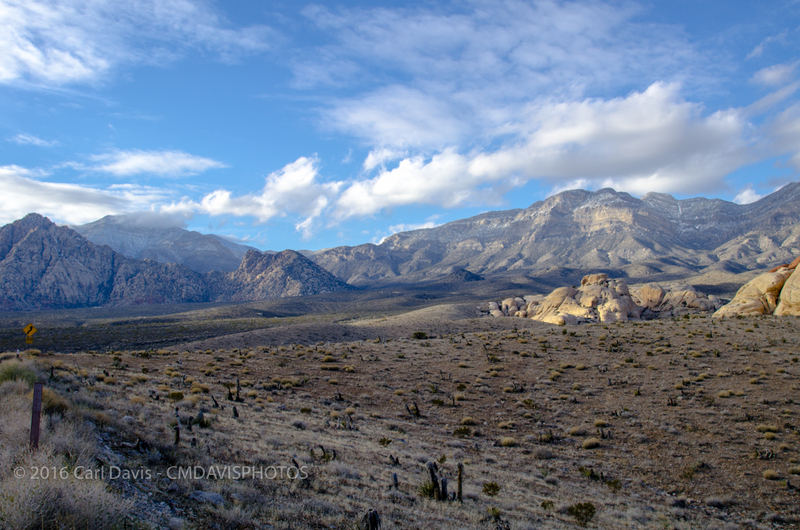 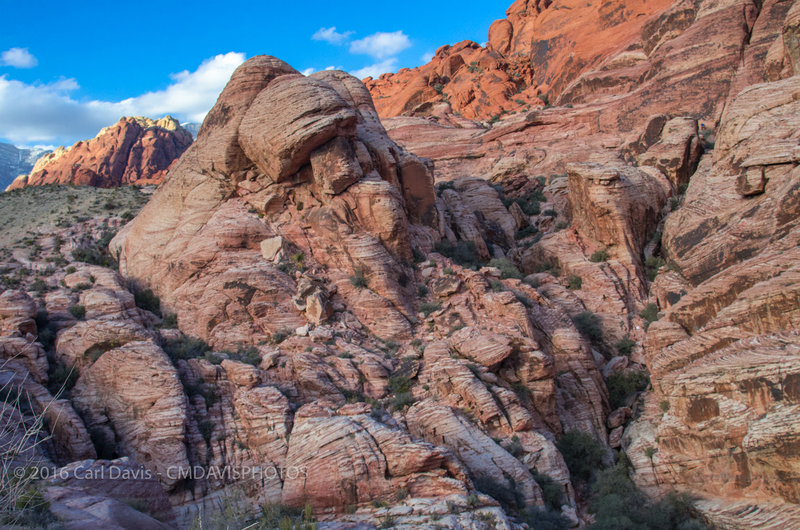 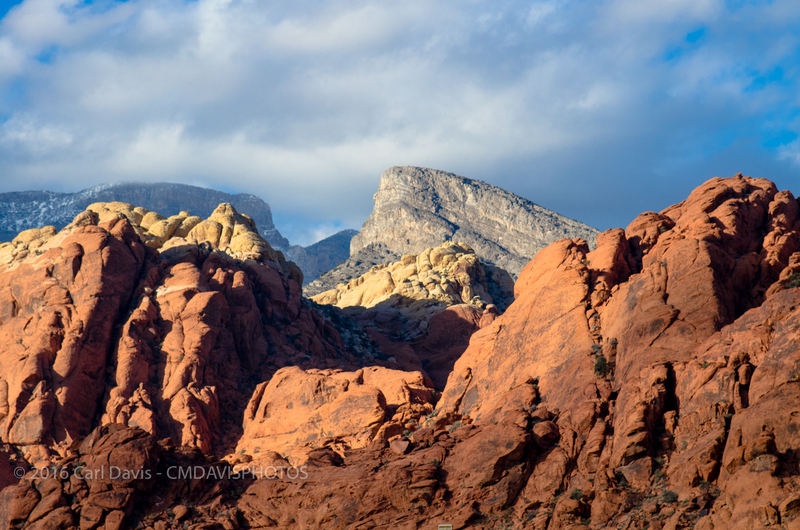 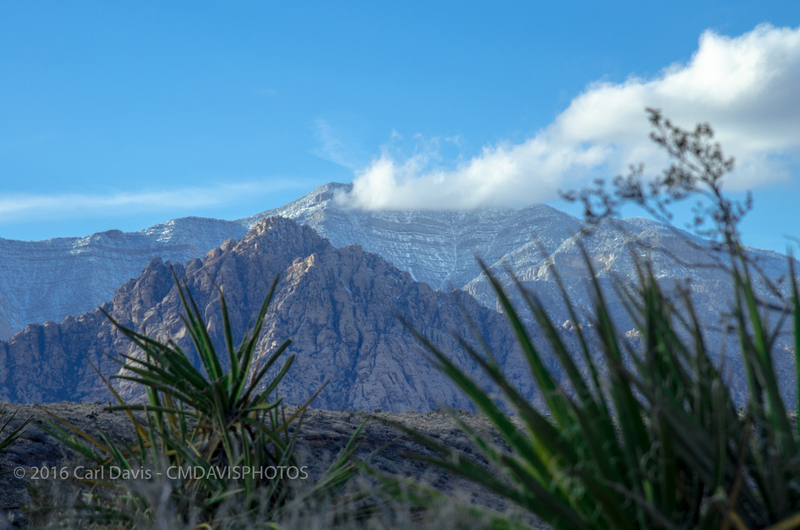 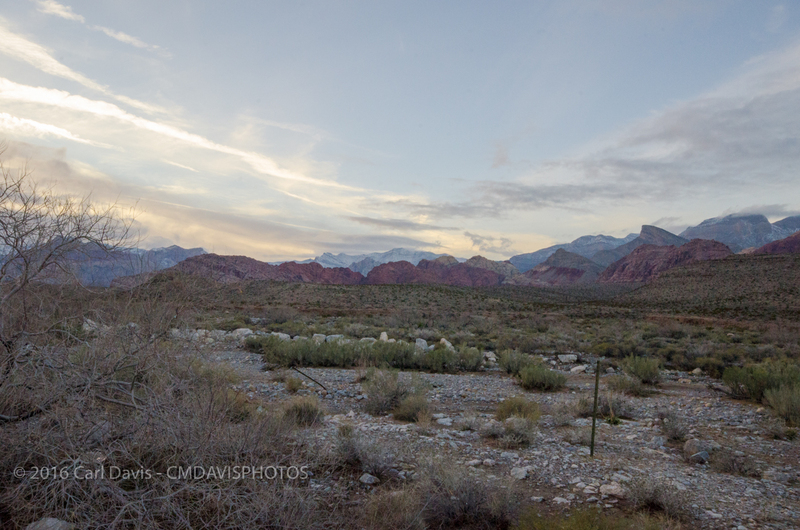 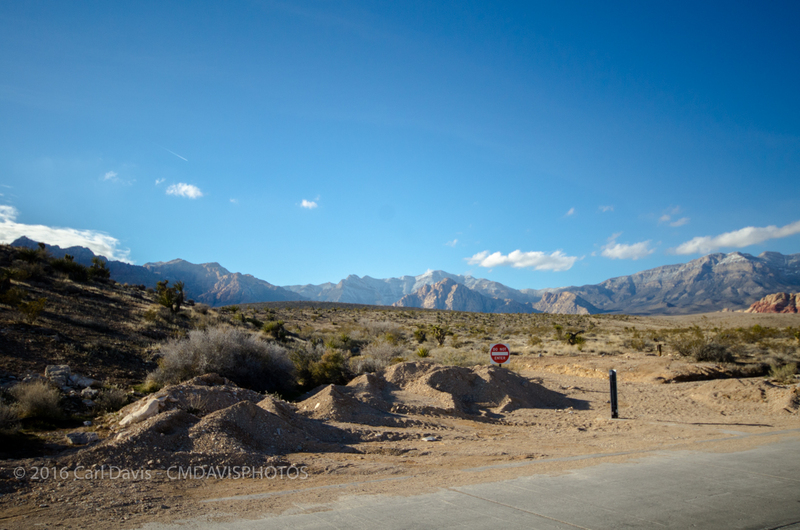 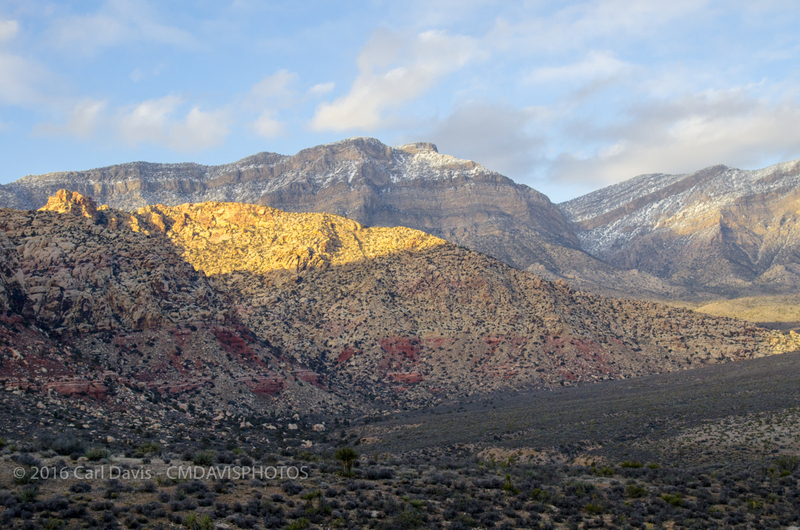 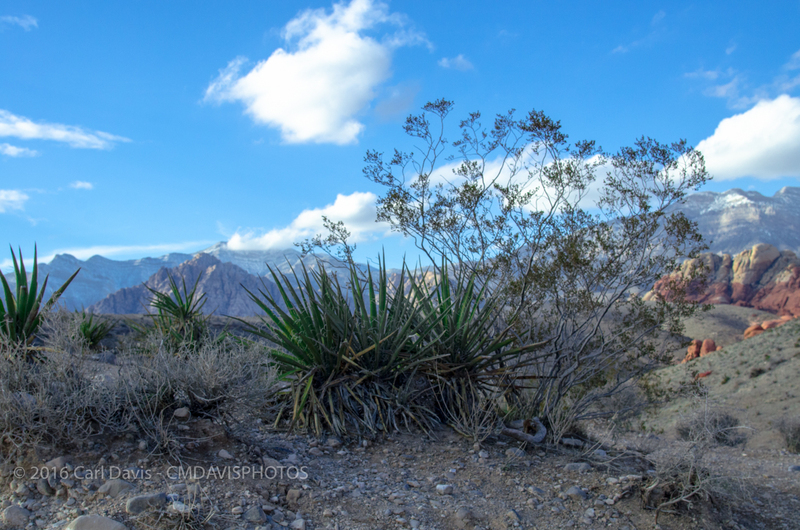 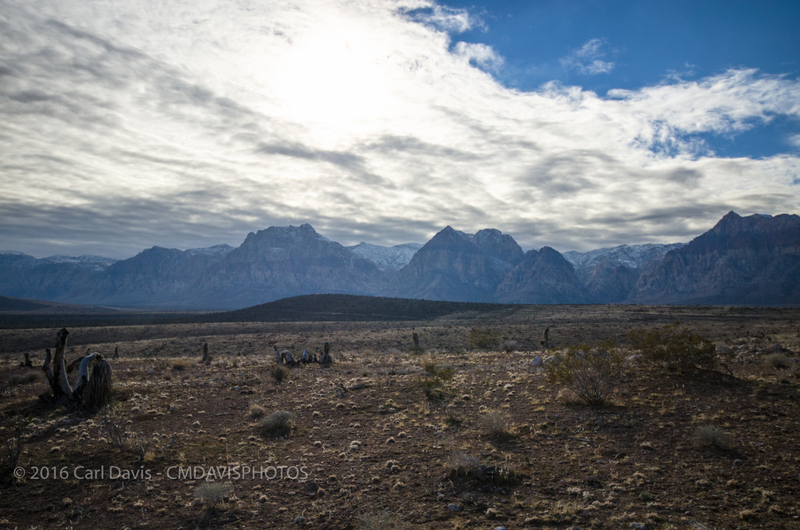 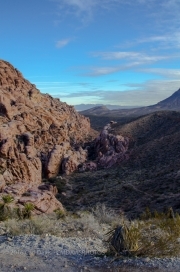 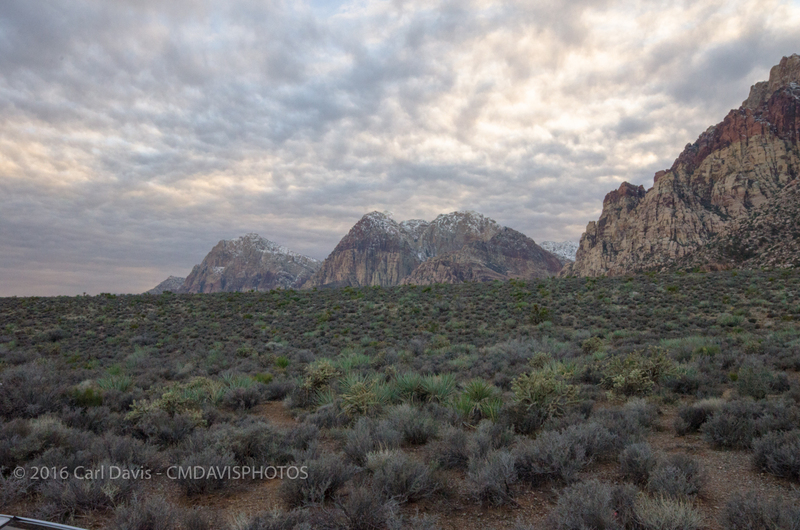 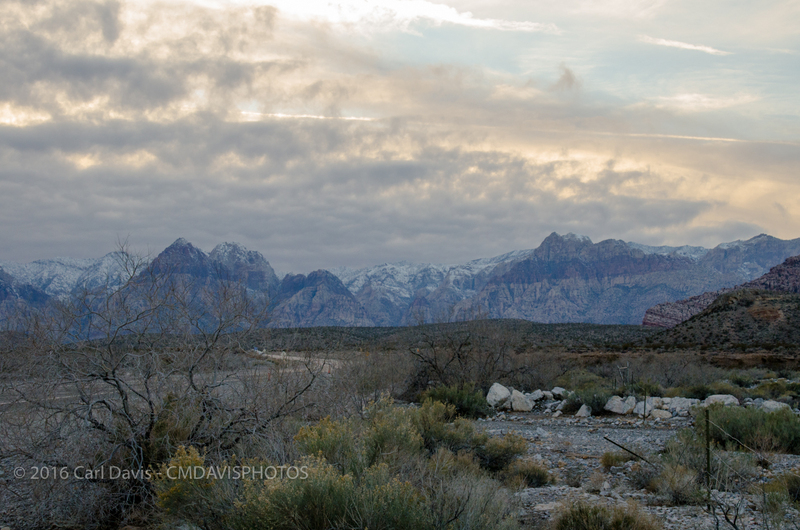 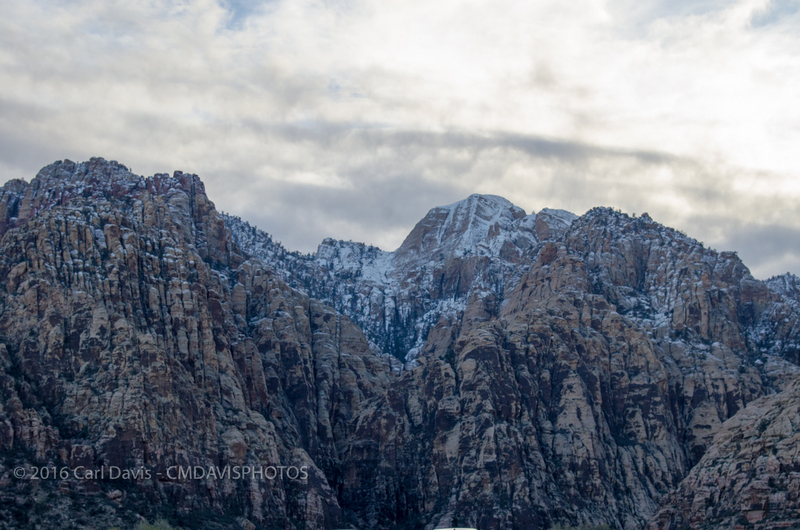 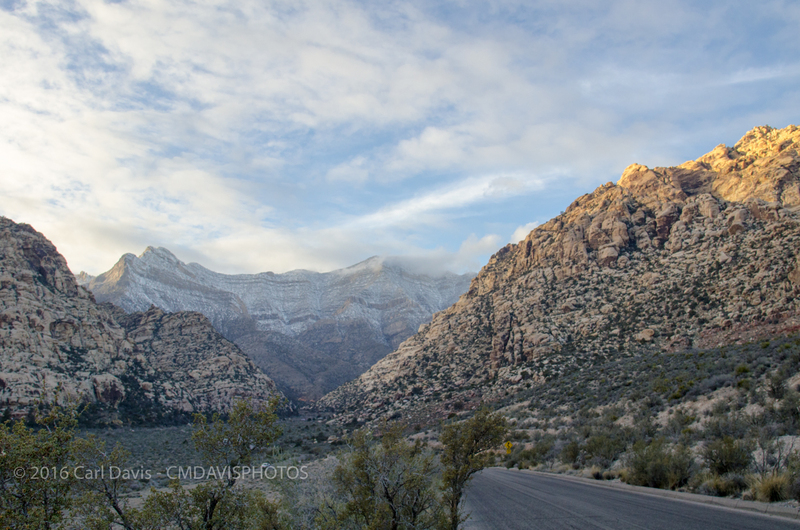 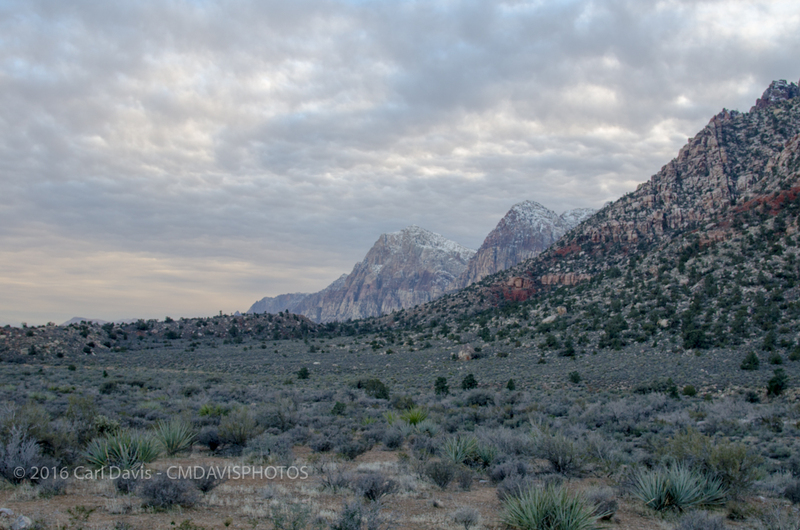 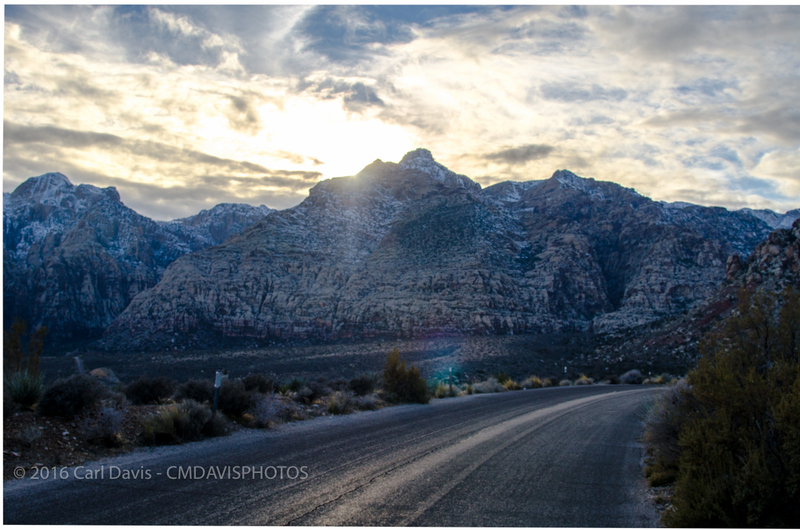 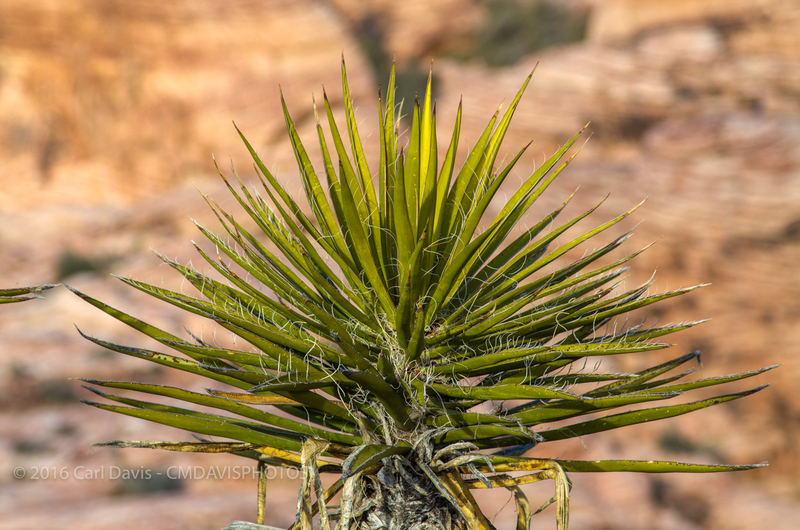 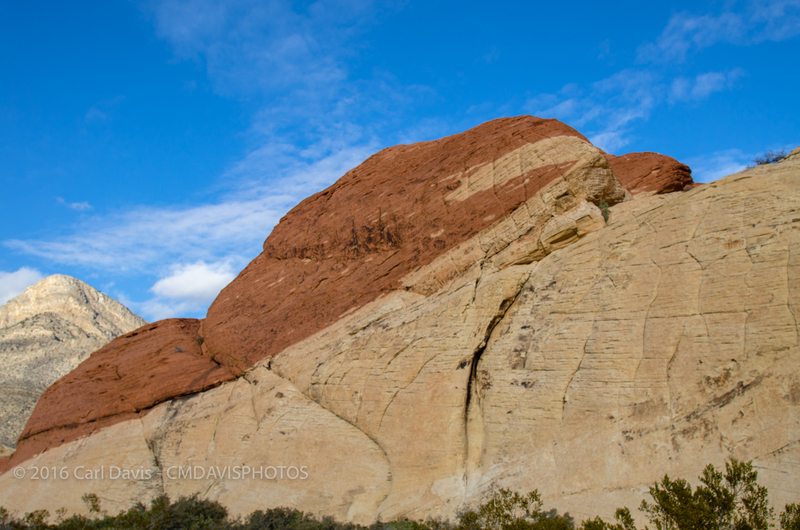 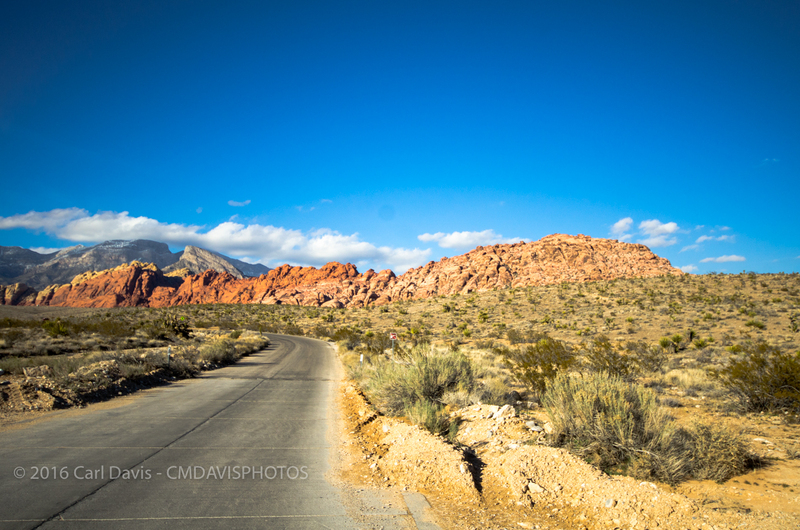 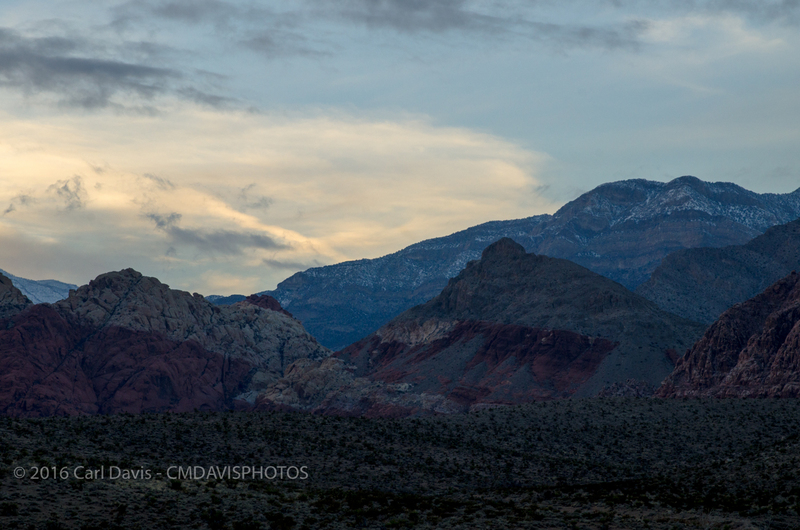 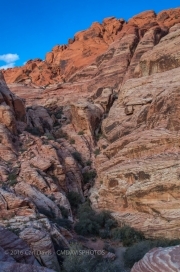 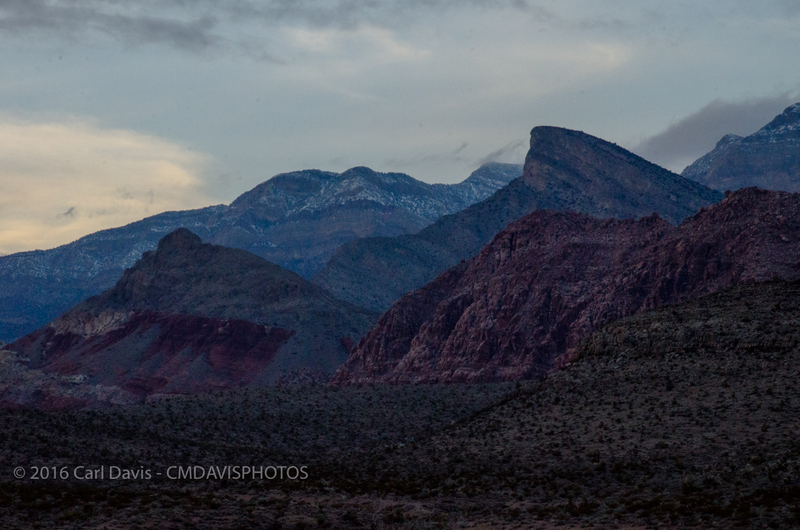 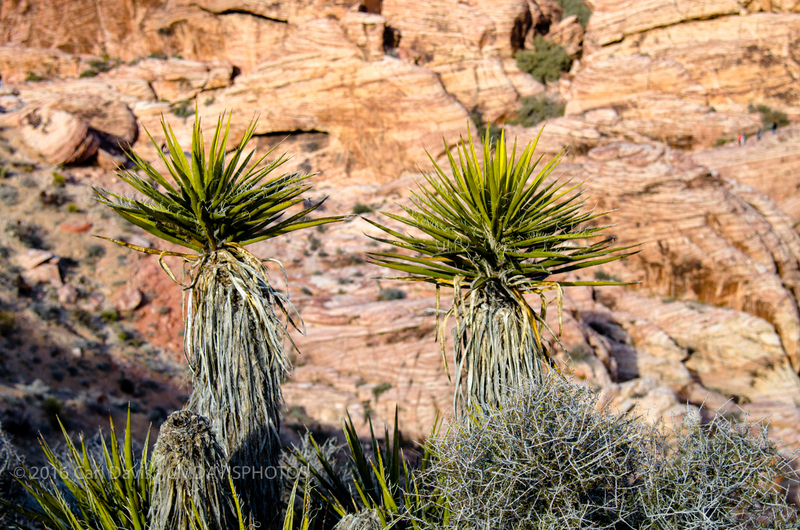 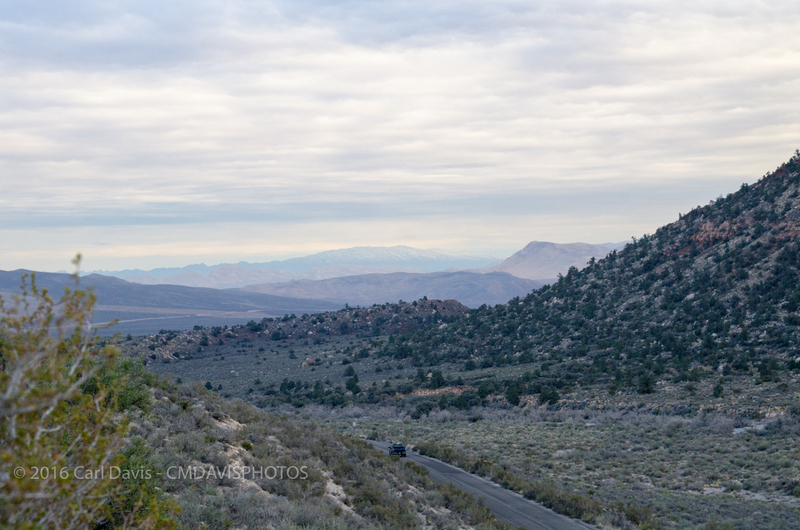 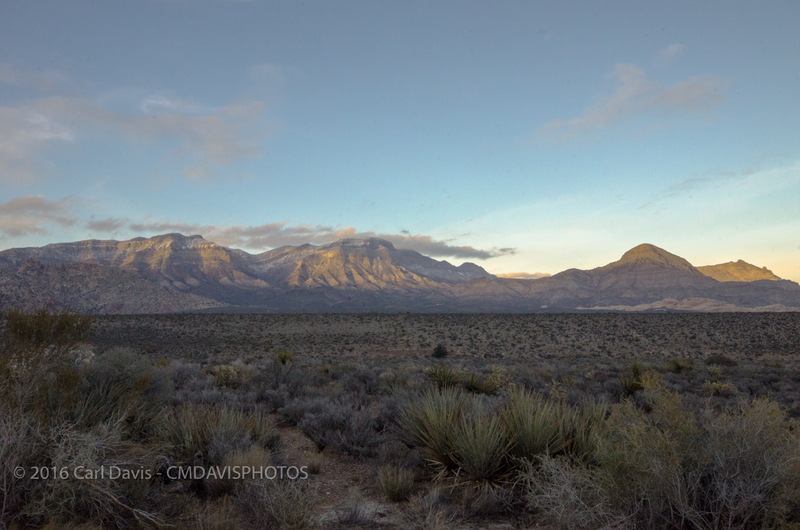 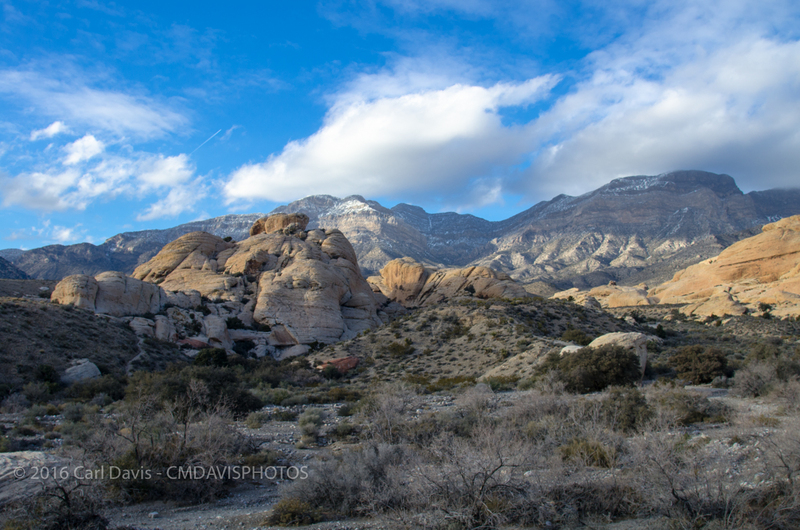 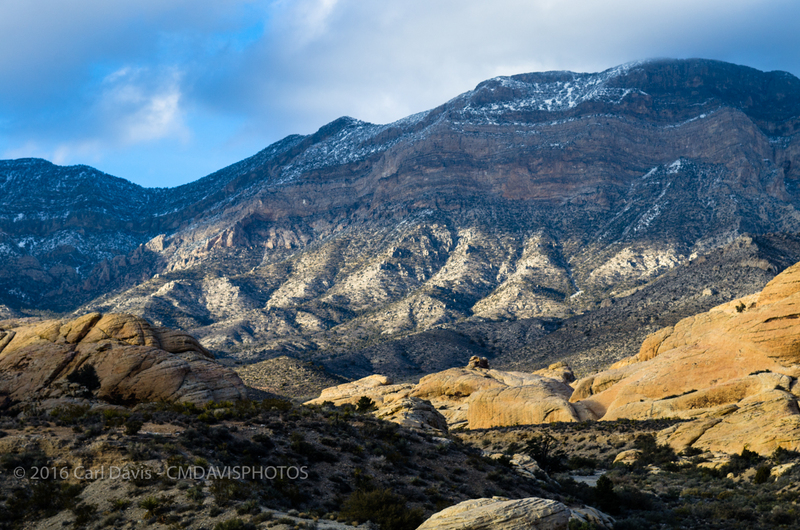 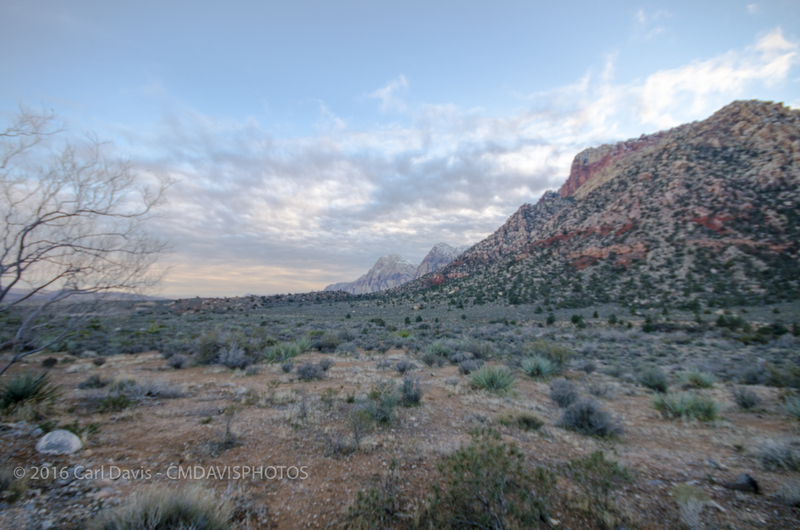 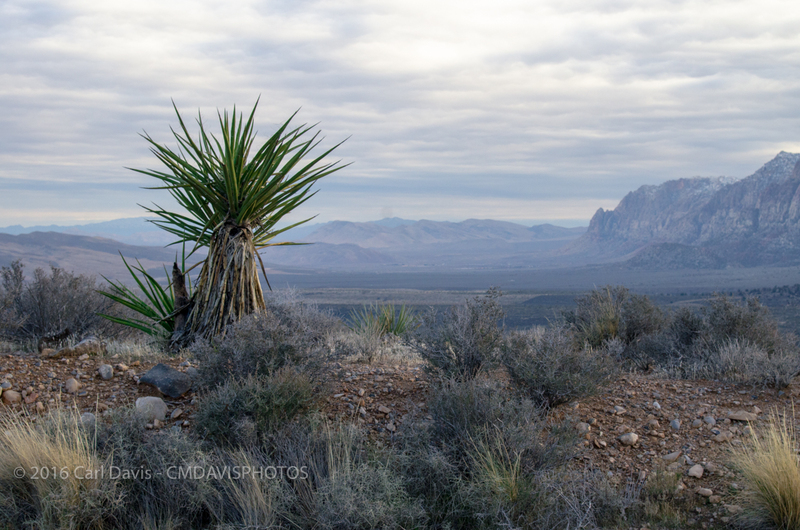 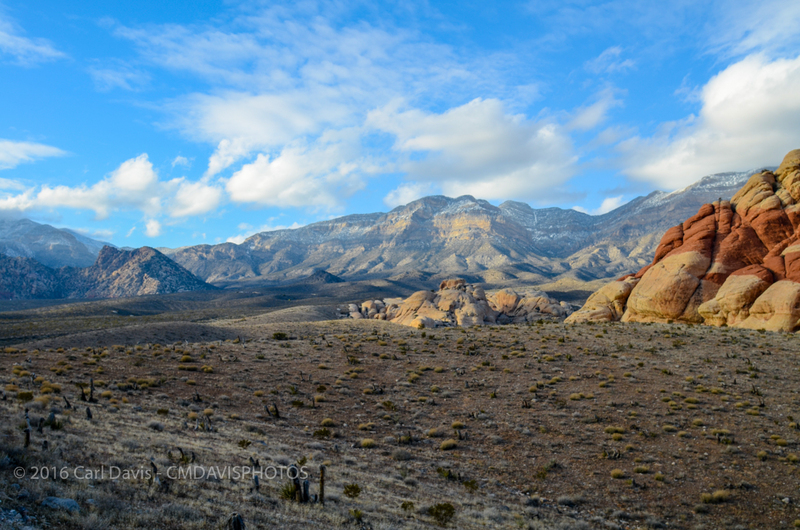 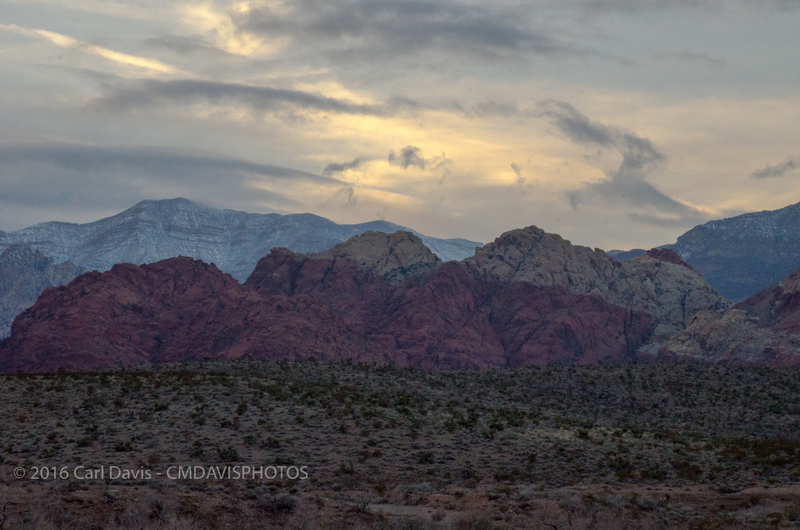 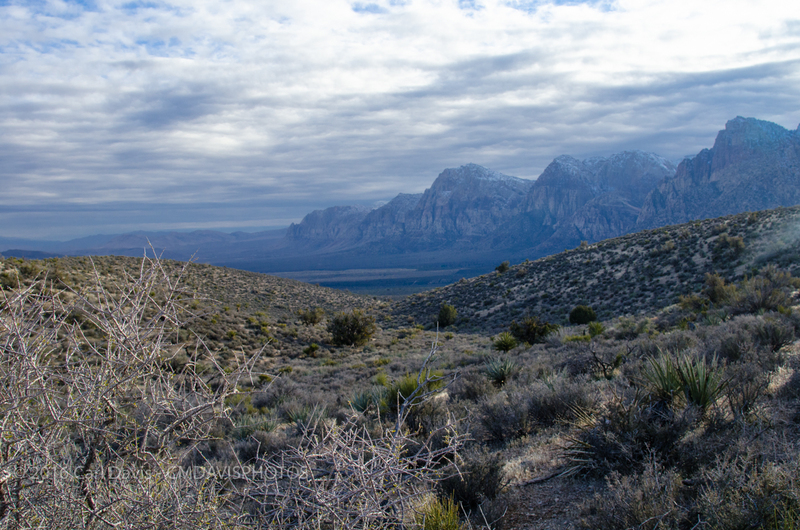 Red Rock Canyon is work the slow drive through and it is amazingly close to Las Vegas.